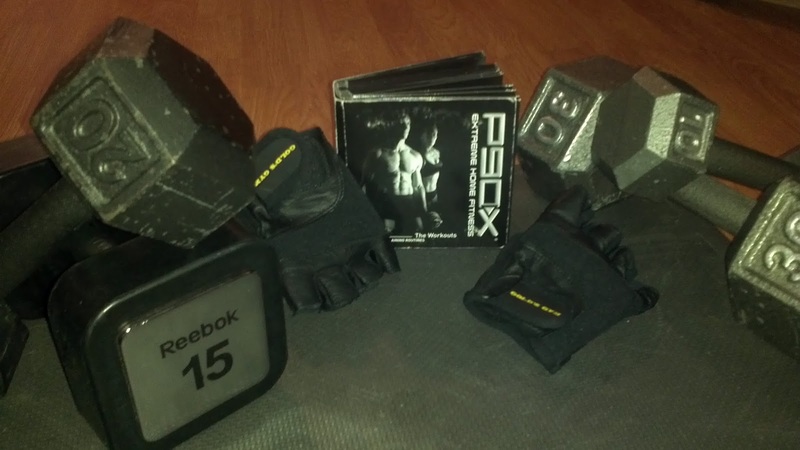 P90X – Your Life. Your Hustle. And the list goes on and on. There are ways around all of these things and I’m going to find them and share them with you. I’ve been 50-75lbs overweight for the past 10 years and I’m SICK AND TIRED of it!!! I’m fairly fit but I’ve got all this baggage I’m carrying around. I don’t feel that bad but I don’t like the way I look. I want to be a size 10 (so I’ve got a ways to go! ), I want to feel better than “that bad” and most of all I want to be healthy for myself and my family. I want to be able to do 10 pull-ups (I’ve never been able to do even one!) Wouldn’t mind throwing a triathlon and a Mudder in there too! And the quest begins with my signing up as a Beachbody coach to both motivate myself and others through awesome products like P90X (which I totally love) and Shakeology (which I can’t wait to try!!). There will be more more to come and I’ll even throw in some videos where you all can make fun of me if you like! Can’t wait! It’s going to be a blast! 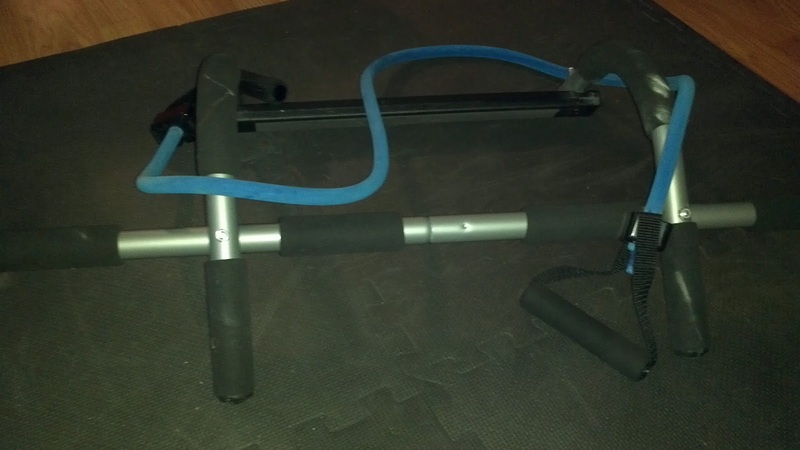 Now I’m off to go jump my way through 700 calories on Tony Horton’s P90X Plyometrics! You can find me on Beachbody at www.beachbodycoach.com/MirandaOpiela. Let’s hit the WOWY Supergym together!